I have written this book because I am a survivor of domestic violence. My ex-husband was an abuser and there were times during the relationship that I felt like I was a prisoner with no escape. Fortunately, I was able to leave that relationship and gain my freedom. Over the years I have done research with victims of domestic abuse and have also analyzed my own relationships to gain insight into how I ended up with an abusive partner. The result of my analysis and the knowledge that I have gained from my experiences have produced this book How To Avoid Dating An Abuser. 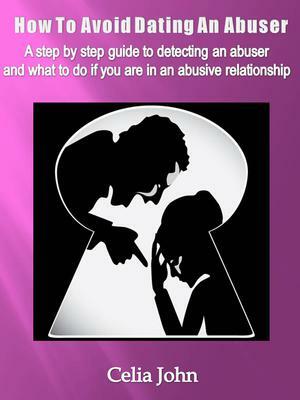 I wrote this book for everyone out there who is trapped in an abusive relationship and wants to get out. 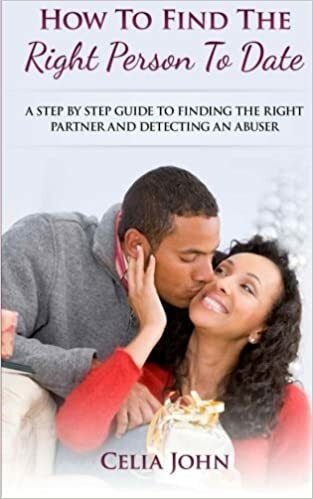 I also wrote this book for anyone who wants to know the secret of finding a good partner and avoiding abusive relationships. It is my hope that this book will accomplish its purpose which is to educate the public about domestic violence and give everyone the knowledge they need to avoid abuse. See more reviews of great books, videos and products on Domestic Violence Book Reviews.